Pop Gift Ideas. 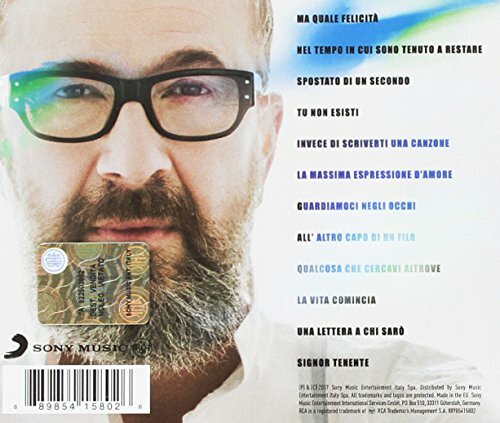 Items of Marco Masini. 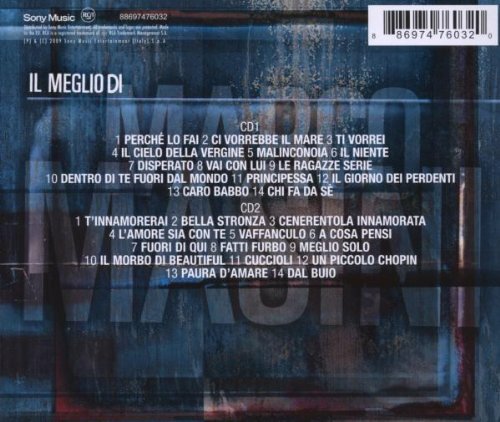 New album by Marco Masini, containing the song on challenge at Sanremo 2017.